The company was established in 1989 by Valeri Yordanov Yordanov – manager – a specialist with rich experience in furniture technology and production, and by his father, a furniture maker with years of experience. Through all the years of its existence and until now the company has been successfully combining the adoption of new cutting-edge technologies and methods with gained experience from communication and work with customers. 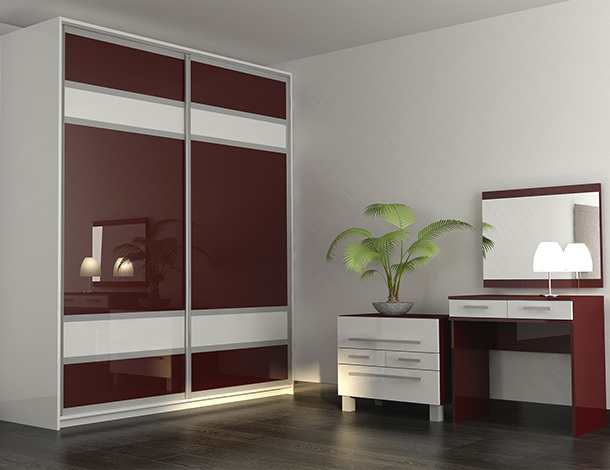 The company`s activity mainly focuses on manufacturing of a range of case goods, non-upholstered furniture, for homes, offices, shopping centres and hotels. We first and foremost focus on realizing individual orders by working together with each customer in order to create unique individual designs and to achieve the best result. 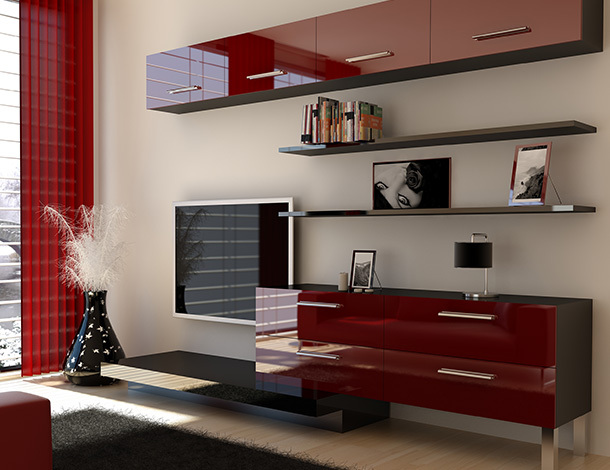 After your furniture is ready, our company provides its transportation and installation as well. Throughout the years of existence of the company, the manager has worked on its development in the direction of increasing the quality of the manufactured products by purchasing new modern equipment: “Lazzari” circular saw, “Blum” and “Grass” drilling machines, “Cehisa” Edgebander and a professional set of hand tools and electric tools of famous companies: “Bosh”, “Hilti” and others. 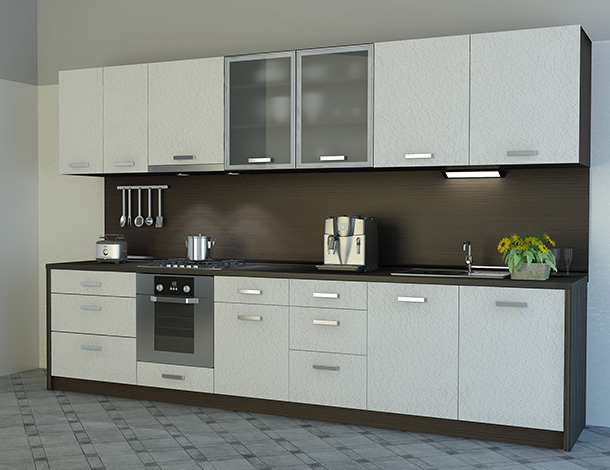 We use both Bulgarian and imported materials: particle board (LDF), PVC edge bands – 1; 2 or 3 mm, medium-density fiberboards (MDF), heat-resistant countertops, glass, metal, accessories for kitchen furniture and wardrobes of the leading manufacturers in the field. The company has its own office with a showroom in the centre of the town of Ruse and since 2002 its own manufacturing base, located on 1000 sq.m. built-up area of a plot of 1500 sq.m. in the West Industrial Zone of the town of Ruse. 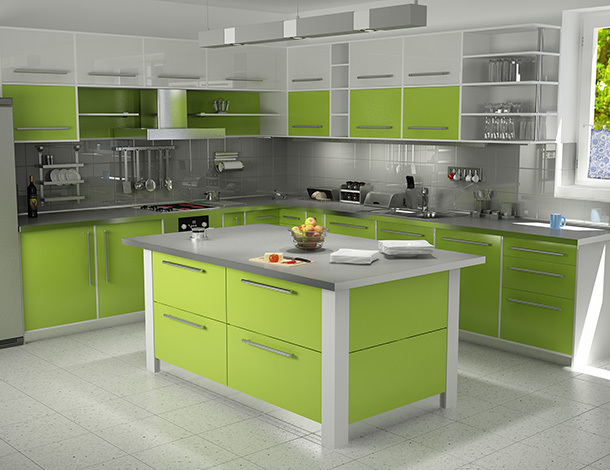 It fulfills all the technological requirements and ensures good working conditions and environment for the employees. Transportation of the production to the clients is realized with our personal transport, secured by a small fleet. During the last years the company successfully collaborates with representative offices in Veliko Tarnovo and Sofia, while also realizing orders in the whole country. Under these circumstances and due to advertising opportunities in local media and national specialized catalogs, our enterprise has built a reputation among related companies and suppliers of materials and tools and has gained popularity among consumers.